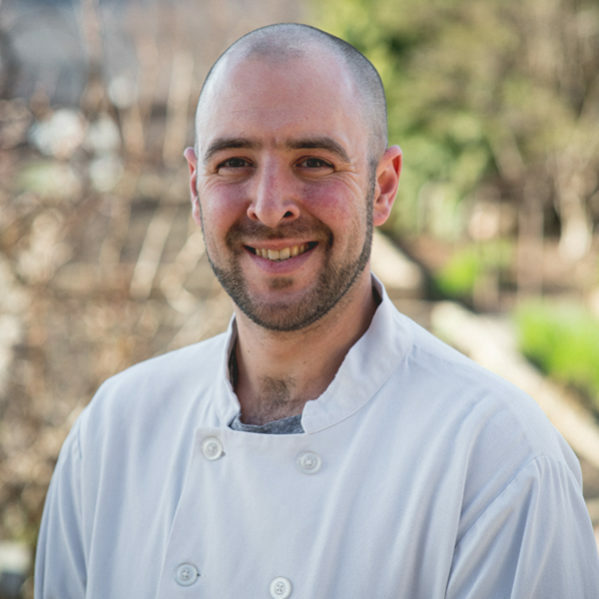 A longtime resident of New Jersey, Sean Hutchinson is proud to be a part of the Crystal Springs Resort culinary team. With a primary focus in private country and golf clubs, he has spent the last 20 years in the food and beverage industry working positions ranging from dish staff to line cook and now, The Crystal Tavern Chef. With a background in psychology and extensive back-of-the-house experience, Sean has a solid foundation on which to build and pursue not only his personal ambitions, but that of the team and the operation as whole. He looks forward to continuing to grow his culinary passion and its offerings of a creative and inventive career as an integral part of the operation at the The Crystal Tavern.